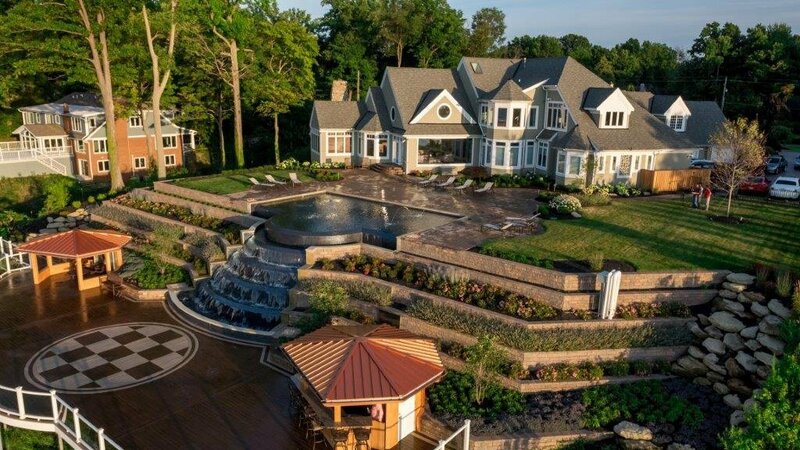 Designing and maintaining your landscape are vital for the appeal of your outdoor space, but how do you protect your property once the upgrades are taken care of? Beyond complimenting your yard, perimeter lighting guards your investment, and your family, from the growing threat of crime. By strategically installing the right fixtures, you can extend the use of your deck, patio, or lawn all while deterring dangerous trespassers. The FBI warns us that acts of crime rise 10% every June, July, and August. 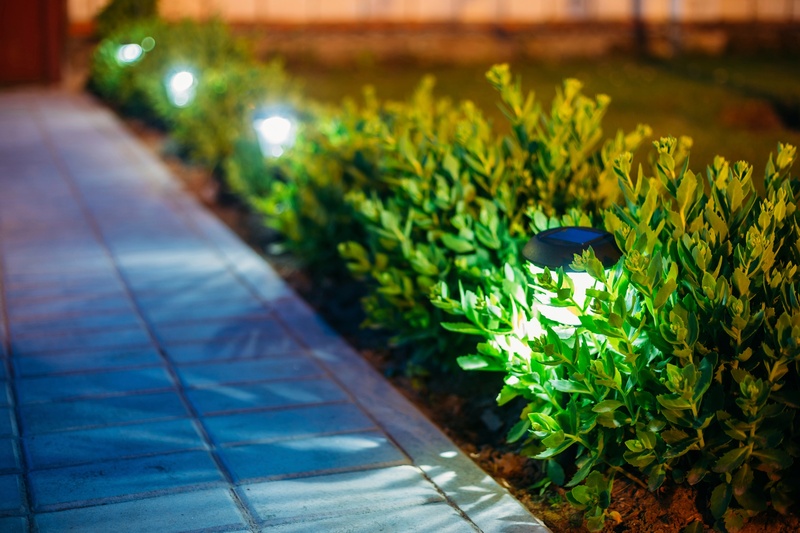 Before the busy summer months hit and your valuable estate becomes vulnerable property, be sure to follow these Dos and Don'ts of landscape security lighting. The most important thing to keep in mind is that intruders seek out unoccupied properties, so design a landscape that appeals to you without giving away the visual advantage. To protect the value of your home and neighborhood, contact Green Impressions for any questions or to schedule a free consultation.